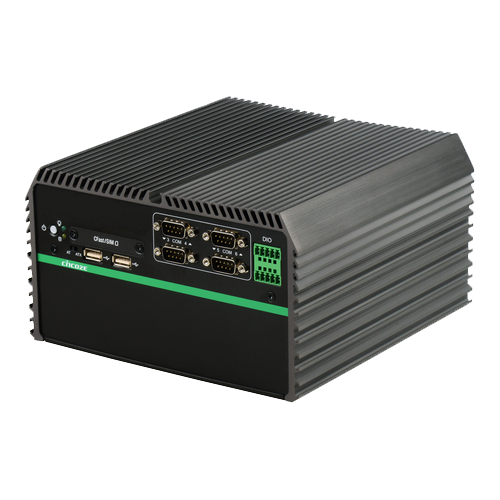 Low power, compact, but still feature rich, our Atom-class fanless computers are ideal for a wide range of embedded applications. 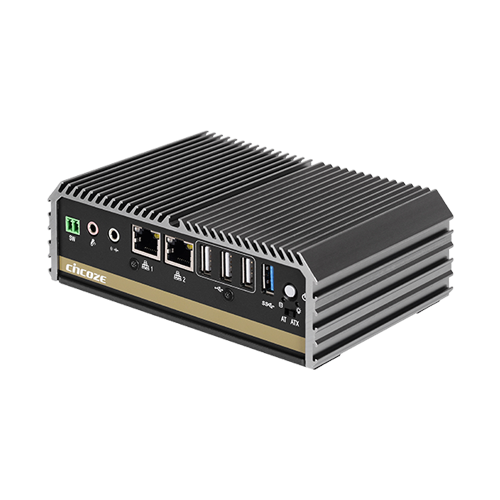 Take a look at some of our power efficient fanless PCs below, or contact one of our team to learn more. 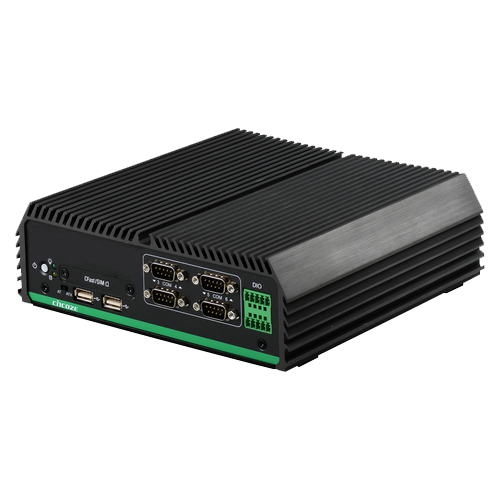 The Cincoze DC-1200 provides the provides high-performance and rich I/O capability in a compact, ruggedised fanless system. 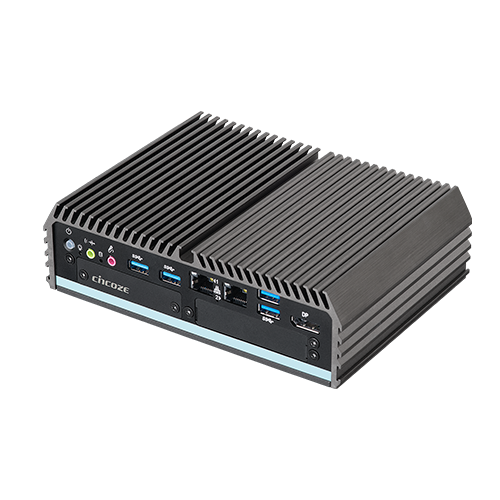 Powered by the Intel® Pentium® N4200 CPU, the Cincoze DC-1200 fanless computer is as . . . The Cincoze DA-1100 provides the perfect balance of performance, compactness, and ruggedness. 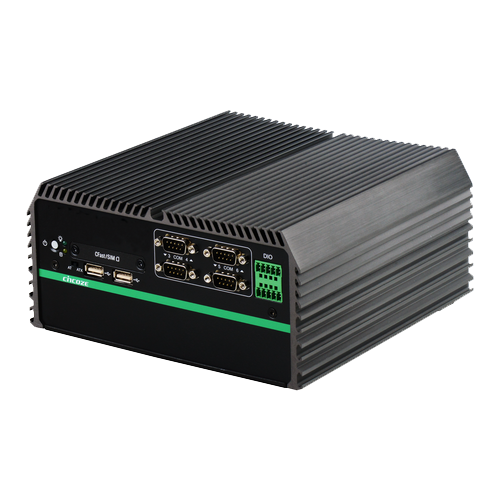 With a choice of either the Intel® Pentium® N4200 or Celeron® N3350 CPU, the Cincoze DA-1100 fanless computer Is as . . . The Cincoze P1101 provides the perfect balance of performance, ruggedness, and efficiency. With a choice of either the Intel® Atom™ x7-E3950 or Pentium® N4200 CPU, the P1101 is as versatile . . . 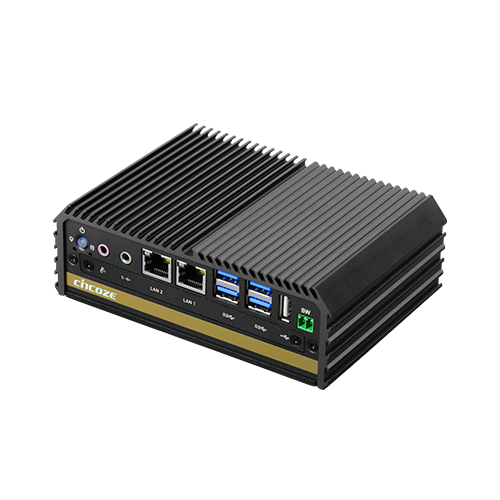 The Cincoze DE-1000 is powered by the quad core Intel® Bay Trail E3845 CPU, combining ample computing performance within a rugged and versatile form factor. With a vast array of . . . 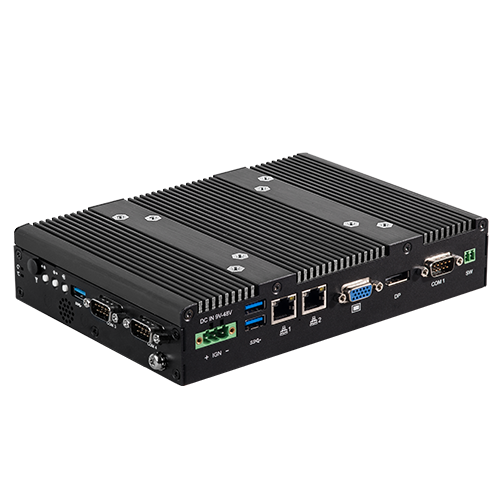 The Cincoze DE-1001 is powered by the quad-core Intel® Bay Trail E3845 CPU, combining ample computing performance within a rugged and versatile form factor. With a vast array of industrial-focused . . . 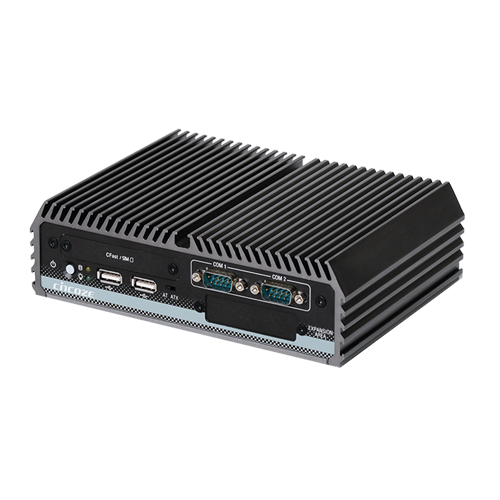 The Cincoze DE-1002 is powered by the quad-core Intel® Bay Trail E3845 CPU, combining ample computing performance within a rugged and versatile form factor. With a vast array of industrial-focused . . . 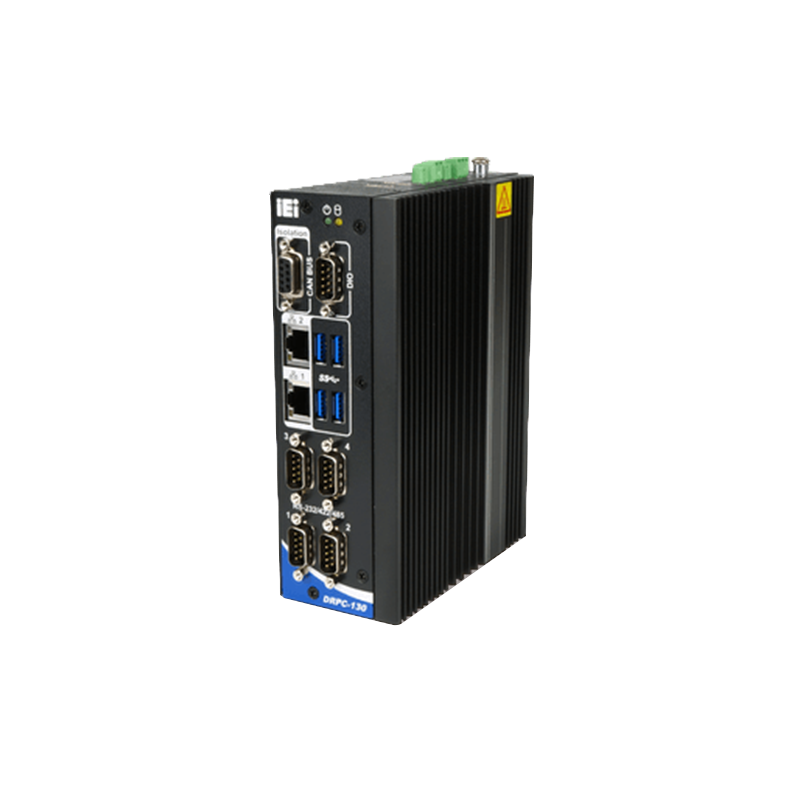 The DRPC-130-AL presents an intelligent & robust embedded system supporting wide application development and easy service deployment, delivering outstanding performance in industrial IoT applications.